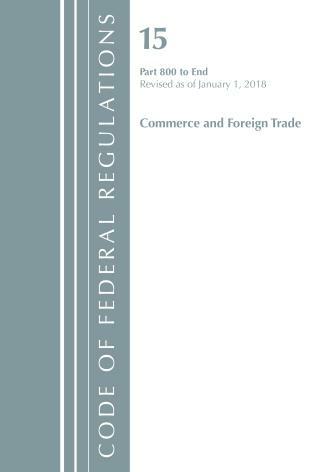 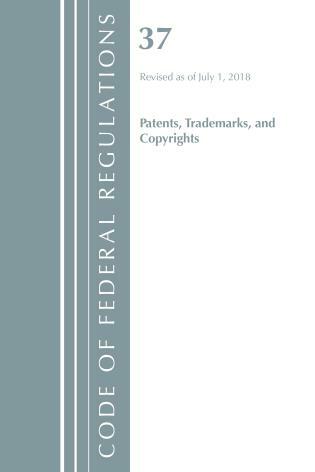 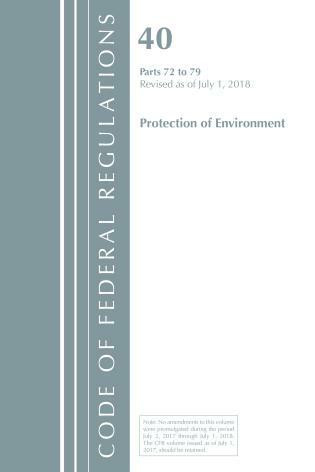 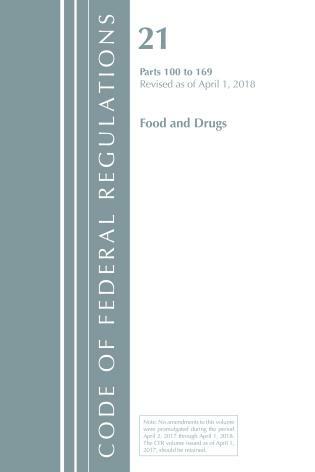 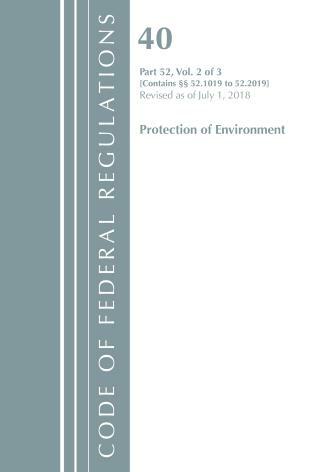 Title 15 presents regulations governing the Department of Commerce and other agencies involved with commerce and foreign trade, and includes rules for: National Security Industrial Base, Export Administration, National Weather Service, Environmental Data Service, Oil Pollution Act, Foreign Trade Agreements, and telecommunications and information. Additions and revisions to this section of the code are posted annually by January. Publication follows within six months.